Joy Lindsay is President and co-founder of StarTec Investments, LLC, a private venture capital firm that has been investing in high-tech companies since 1998. In addition to her role at StarTec, Ms. Lindsay is a manager of the Sofia Fund, a fund focused on making early stage investments in companies founded by or led by women. She is also a member of the Gopher Angels, a group of angel investors who share screening and due diligence. Ms. Lindsay is a member and past chair of the Minnesota High Tech Association board of directors, is a member of the Advisory Board at the Holmes Center for Entrepreneurship at the University of Minnesota, and has served as Secretary and Vice-President of the Minnesota Venture Capital Association. 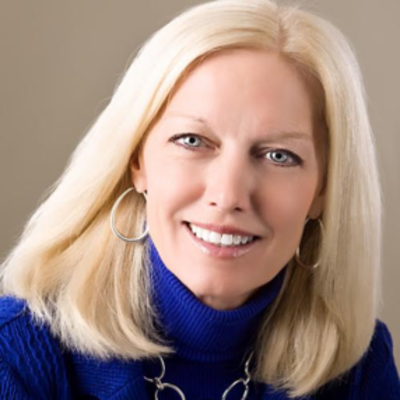 She is a judge for the Minnesota Cup business plan competition and serves on the Planning Committee for the Annual Minnesota Venture Conference. Prior to founding StarTec, Ms. Lindsay was a Senior Vice President in the Westlaw division of West Publishing (now Thomson Reuters). She started her career at West in software development, and held numerous leadership positions in IT, customer support, account management and sales. She has a B.A. in mathematics from Carleton College and an M.B.A. from the University of Minnesota.